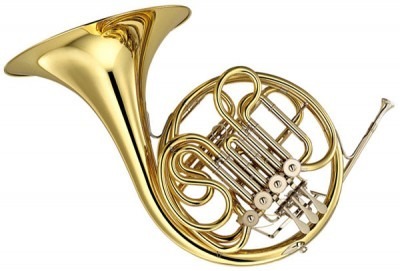 The French horn isn’t French, though it is a horn. You play it in front of you, but the sound comes out behind you. It’s one of the most important instruments in the orchestra, playing some of the most beautiful melodies that composers have ever written – as well as some of the most exciting film themes you know. But the French horn is on a list of ‘endangered instruments’, because there aren’t enough players! So if you fancy an instrument that sings beautifully and makes you one of the most important musicians in the band, this is the instrument for you. We teach the french horn in schools across the borough and at Newham Music Academy, our after-school and Saturday music centre. To enquire about lessons please email info@newham-music.org.uk or call us on 020 3598 6260.